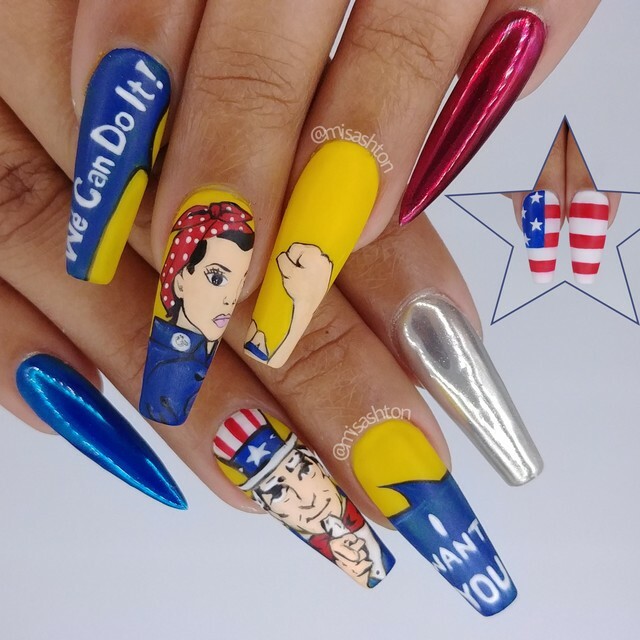 These Nails Are Making a Statement, Literally. It’s not always easy to say what you mean. 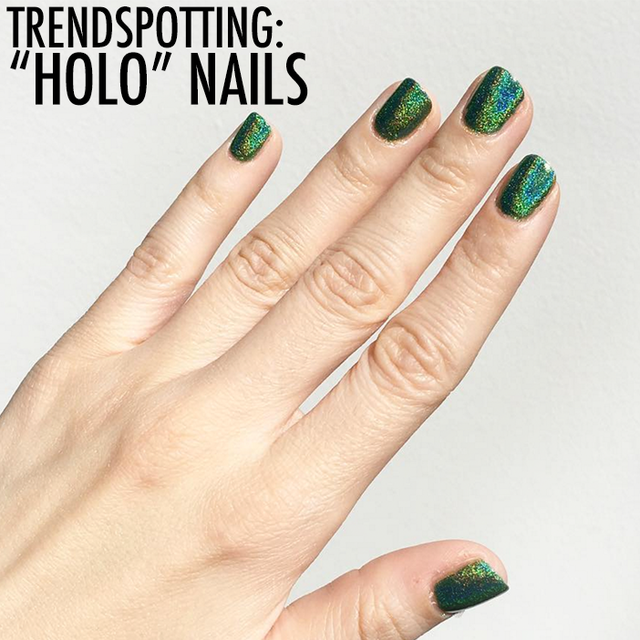 Luckily for you, spelling it out on your nails is the “it-girl” choice for on-trend in mani’s this season. From kisses to shout outs, this new way to express yourself is hitting the streets and blowing up Instagram with small, but mighty little letters! Keep reading for a few of our favorite ways to wear the trend. 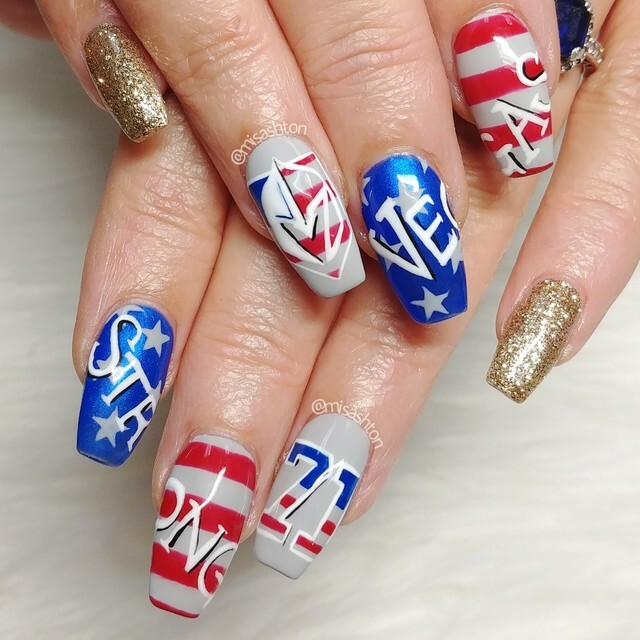 There’s nothing like showing a little pride for where you came from on your digits. Giving your hometown a little love whether it is a team sport to a show of unity and support, a piece of back home can go with you everywhere. 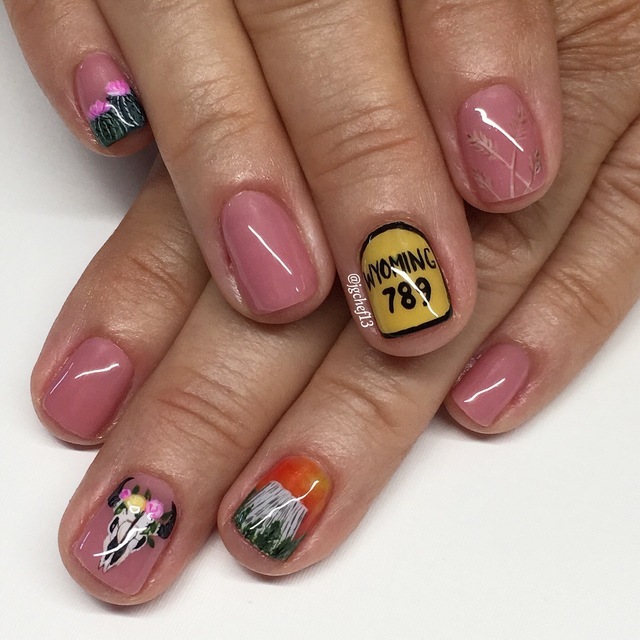 Amp up your nail design with a quote or saying that speaks to you. It’s a great way to prove a point or reinforce your opinions with some subtle shade. This season, showing support for our fellow ladies inspires us. #girlpower. What’s better than having your favorite snack in front of you? 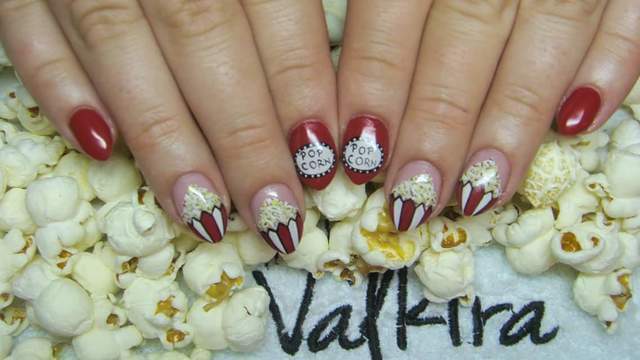 Paying homage to your favorite food in true snack size form on your fingers! Feeling a bit naughty? 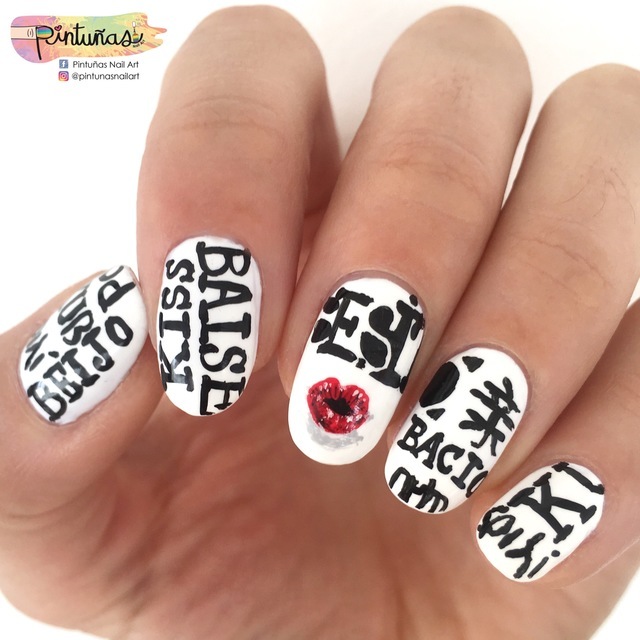 Say it discreetly with a few bold letters in your mani! What will you say with your next manicure? Tell someone you love them? Rooting for your favorite football team? Say it loud and proud with an Alpha-Mani sharing your thoughts one letter at a time! 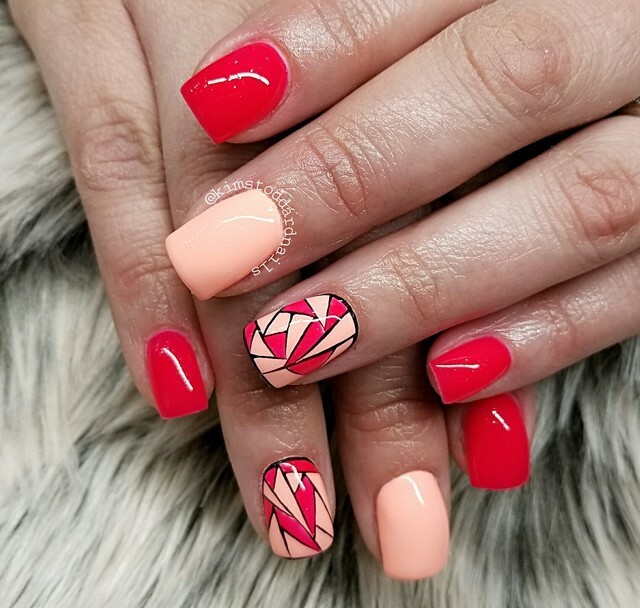 Sometimes breaking into the nail world can be hard! It will take patience and time to be able to follow your dream! However, with hard work and dedication, you can be successful in the industry! 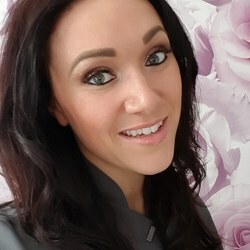 We talked with Kim Stoddard about her experience and here are her top 5 tips to successfully building a strong clientele in the salon! How do I break through and become like those successful nail pros I admire? Why do I set goals when I don’t get them anyways? 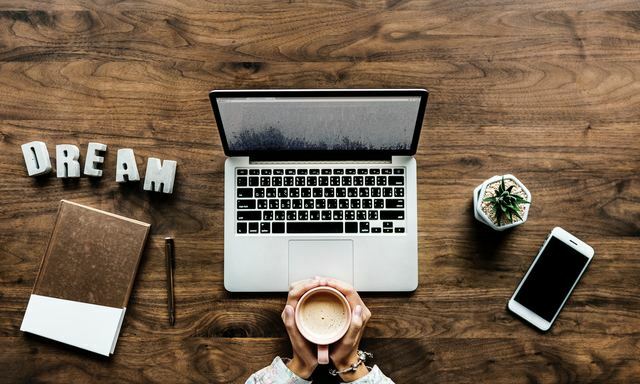 What does it take to become a successful goal achiever? Why is it so hard? These are just a few questions that Nail Pro Coach Barb Abeyta addresses, keep reading to find out more! We know for some people, summer is coming to an end, but, in sunny SoCal it feels like the heat is just getting started. Weekend getaways to escape the scorching temps are a must. Whether you are packing your overnight bag for a trip to the beach or think you can handle a few more degrees somewhere EVEN HOTTER (hello, Las Vegas!) as long as your are propped up pool-side, a last minute mani often gets pushed to the list of “should have would haves” or, if you are anything like me, your list of “I think I can execute this successfully in 2.5 seconds”. Acrylic extensions are a great way to add length and durability to your tips. Unfortunately, once removed, they can also comprise the integrity of your natural nails, leading to brittleness, breakage and peeling. 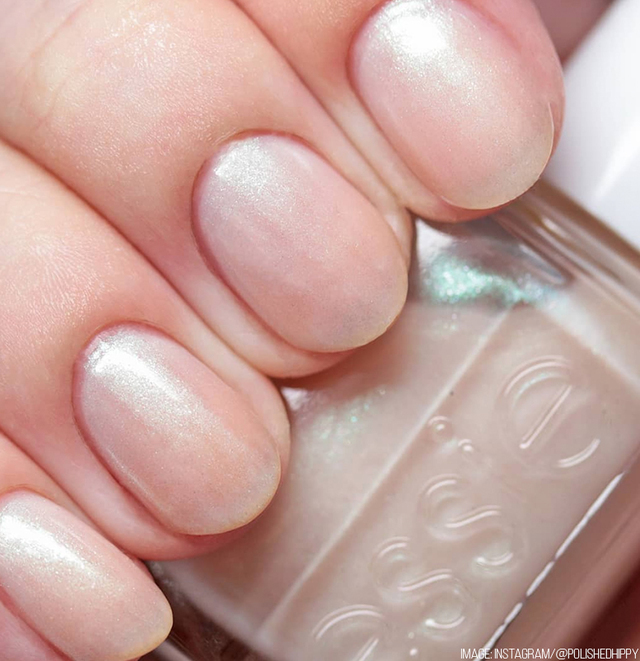 So how can you nurse your natural nails back to health? 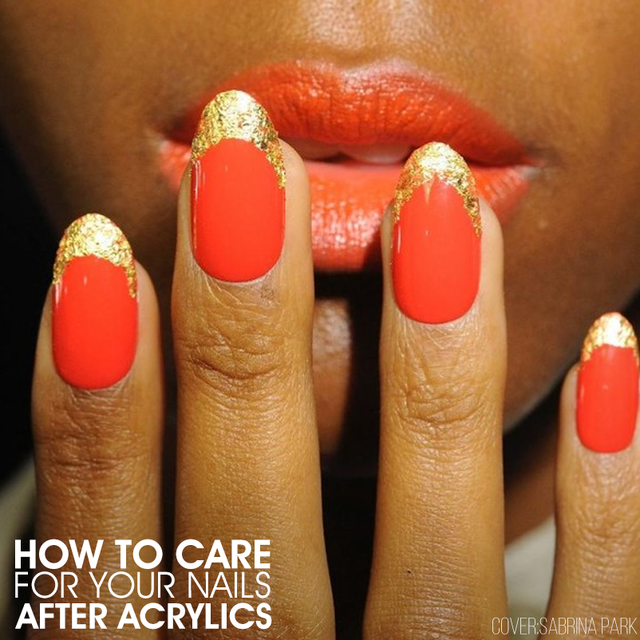 Follow these five easy steps to get your nails back on track.